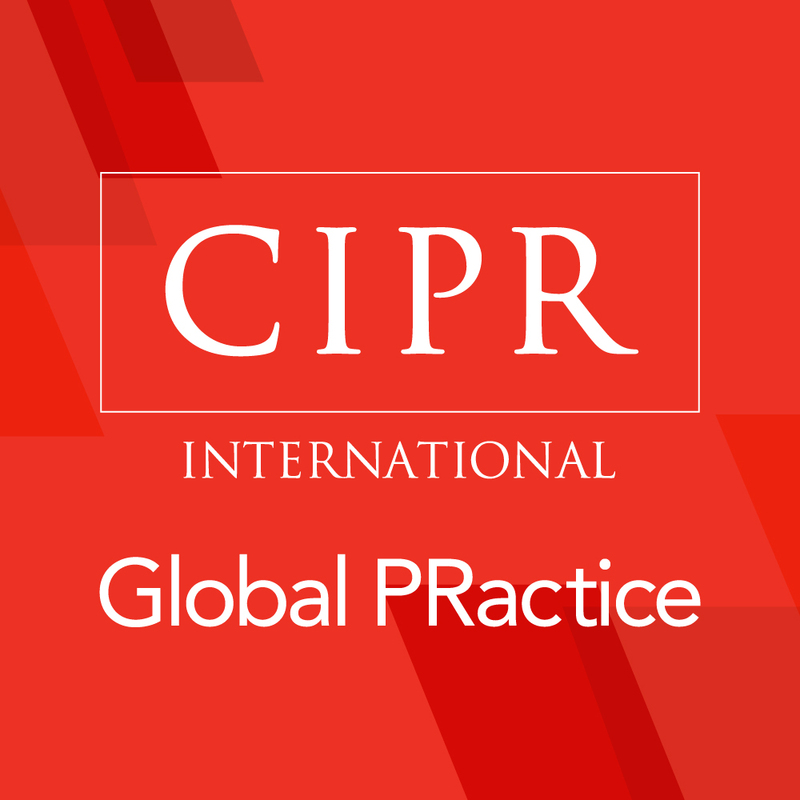 The CIPR International Global PRactice Conference 2017 took place on Friday 5 May 2017 at King’s Place. 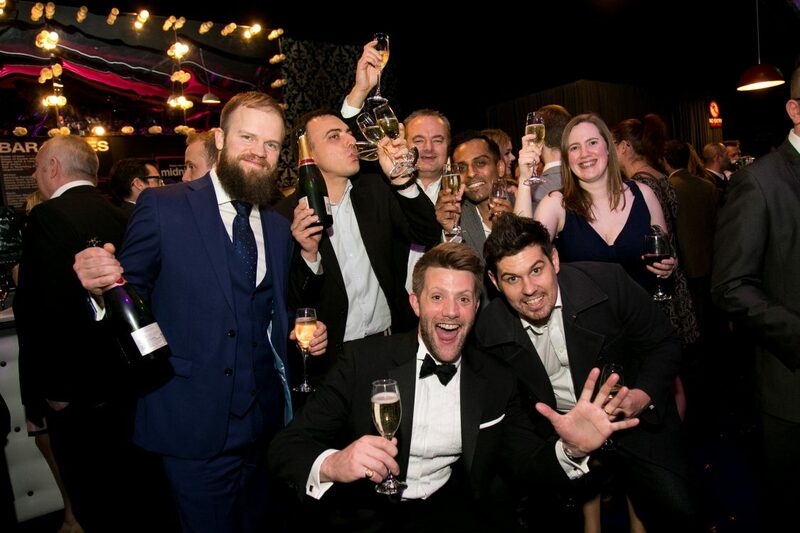 The event attracted over 100 guests and featured an outstanding line up of keynote and panel speakers and will include many of UK and Europe’s leading PR and marketing professionals. Conference Theme: The Global PRactice conference will focus on how PR practitioners around the world can effectively address the complex issues in three key areas: crisis, ethics and managing global teams in today’s challenging public relations environment. The top line agenda for the day will be structured around these three topics with activities ranging from keynote speeches to workshops to panel debates. With an emphasis on the global side of PR the conference will flex between offering practical solutions, networking opportunities and problem solving to hearing cutting edge thinking from some leading experts in the global PR and communications field.